Emergency rules establishing bag limits, season dates, and other regulations for harvesting catfish with a bow, crossbow or by hand are now in place while Department of Natural Resources staff complete a companion permanent rule. The rules were signed by Gov. Scott Walker following approval in November by the Natural Resources Board, the policymaking board for the Department of Natural Resources. Lawmakers legalized alternative methods of harvesting catfish in 2017 Act 297 and these rules seek to provide opportunities for harvest while helping protect the fish during spawning and overwintering seasons, according to Bradd Sims, the fisheries biologist leading DNR's catfish team. "While we haven't heard of a lot of anglers using these alternate fishing methods, we wanted to have rules in place for when the fish start overwintering because they are particularly vulnerable at this time," Sims says. Catfish will soon be moving into deep pools where they'll congregate over the winter in large groups. The fish are quite lethargic, adding to their vulnerability to harvest. 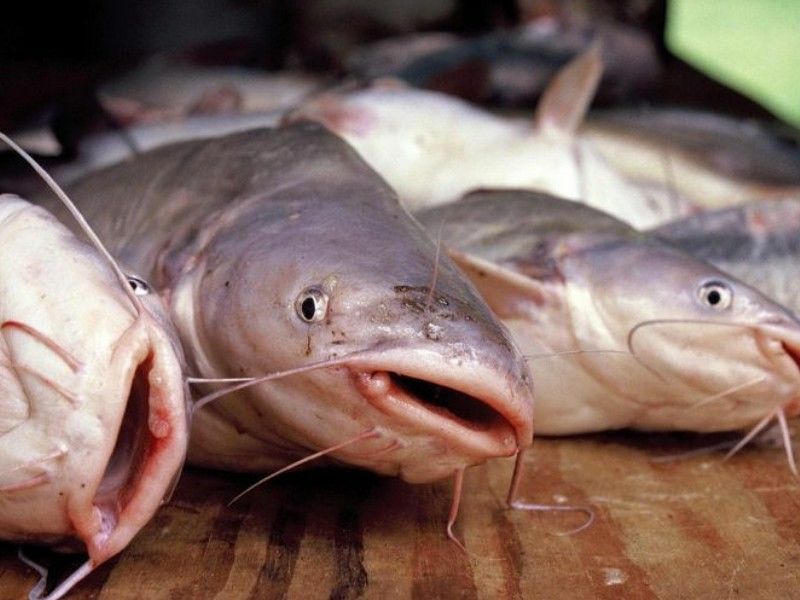 Meredith Penthorn, fisheries policy specialist, says that establishing appropriate regulations for taking catfish will help protect these fish during spawning and overwintering seasons while providing opportunities for harvest. These emergency regulations do not affect the catfish hook and line season. the rule also provides that on waters with special size limits or season closures, anglers harvesting catfish by bow, crossbow or by hand will follow those special regulations in addition to the established daily bag limits for bow, crossbow and hand fishing seasons. DNR staff will conduct monitoring efforts for catfishing to understand impacts on catfish populations and will also develop a voluntary creel system to shed light on bow, crossbow and hand harvest of catfish.